A highlight in Canberra is the National Portrait Gallery. 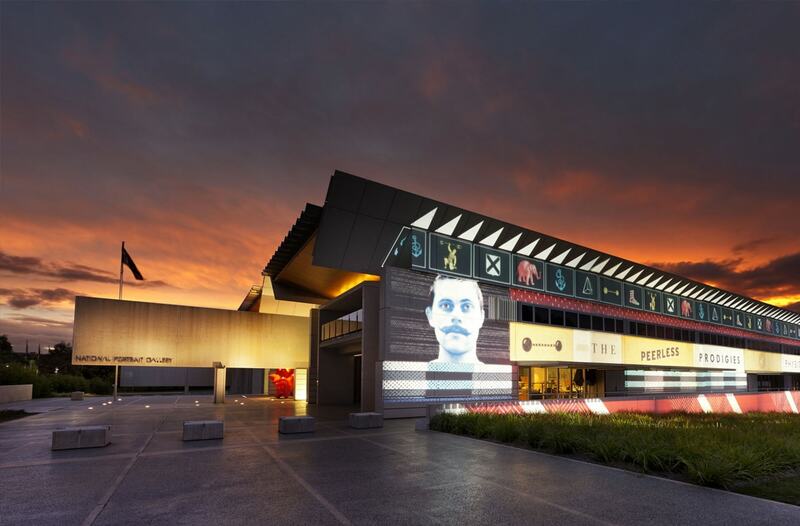 Drive 20 minutes to this attraction where you will see a collection of portraits of Australian icons who have contributed to make our society as we know it today. Check out current exhibitions or such as “the Artist’s diary : portraits by Judy Cassab” or “Elvis at 21” For school groups, families and those who are interested in art, the National Portrait Gallery is a worthwhile venue.